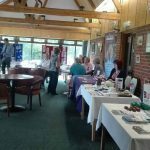 On 20 September 2017, Verwood & Three Legged Cross Dementia Friendly Community (VDFC) conducted an open public event in Crane Valley Golf Club, Verwood, to promote a healthy lifestyle among people living with dementia. 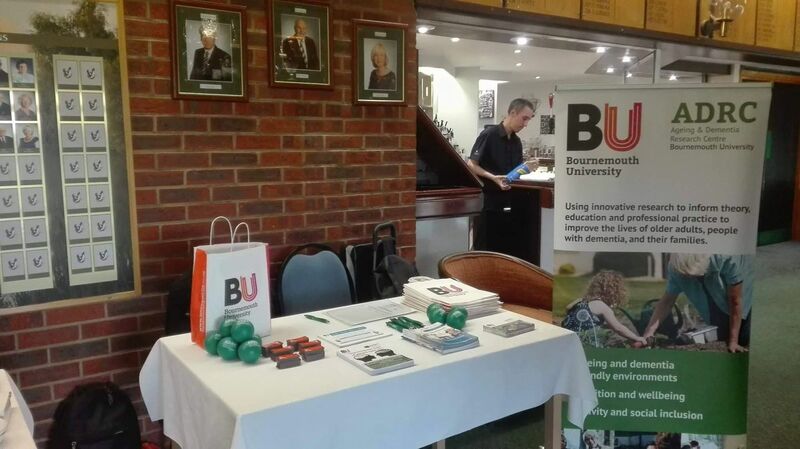 The theme of the event was “Legal, Financial and Wellbeing Advice” in which different organisations participated to raise awareness about the services available for the wellbeing of those living with dementia. 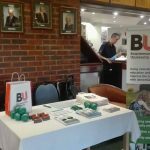 at Bournemouth University manned their stalls and presented their work/services. Names of a few among these organisations were; Waypoints Care Home, Waterloo Care Home, Coles Miller Solicitors, Music for the Mind, Alzheimer’s Society, Senior Springtime Exercise Group, and Aster Living Telecare. 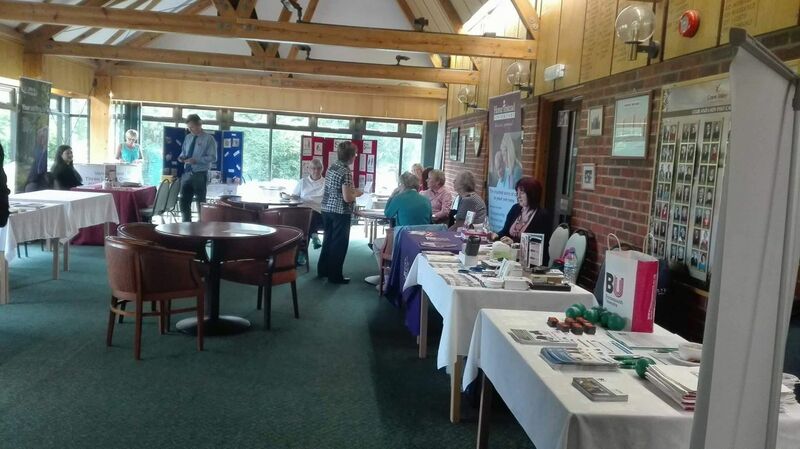 It was a gathering of diversified organisations covering various aspects of living well. which the audience found to be very interesting and a novel lifestyle approach for people with dementia.